Sacred Heart Roman Catholic Church is a Roman Catholic Church in Ozora in Ste. 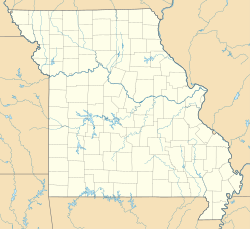 Genevieve County, Missouri. The parish was formed in 1899. This page was last edited on 30 December 2017, at 20:27 (UTC).